About Botanique Flowers, Gold Coast, Australia. 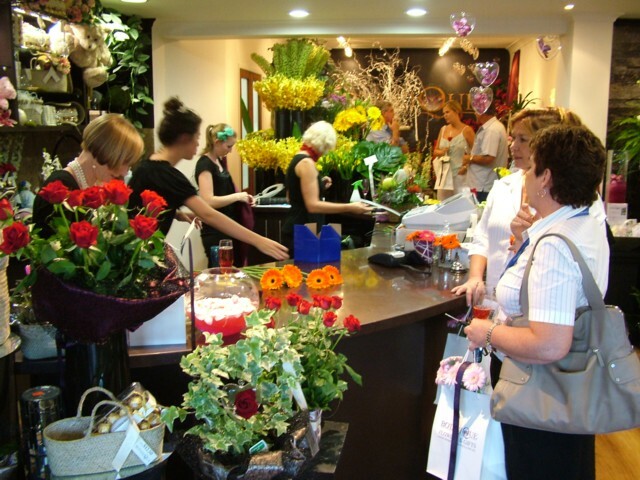 Botanique (Flowers by Tina) is a local florist and was started on the Gold Coast, Helensvale in 1996, Botanique Flowers deliver long lasting quality fresh flowers and beautiful gifts to online, corporate and wedding clients. Botanique have built a reputation for the consistent supply of high quality fresh flowers, gifts, flowering plants and home wares and have accumulated over 1000 photos of their work for new prospective clients to browse through. 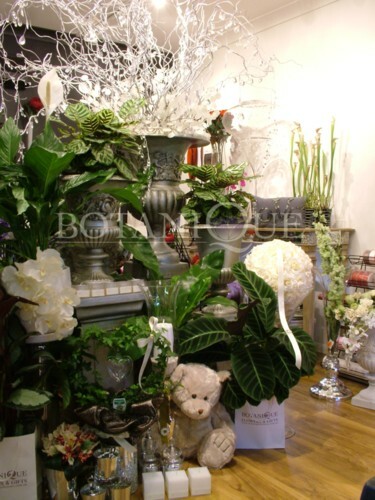 Hiring for weddings/events, Botanique have a collection of glassware (vases, float bowls, votive tea light holders) pedestals, urns etc.Although preferring 10 to 14 days notice on large orders and understand this is sometimes not possible. All floral work is arranged in the studio then delivered to your venue. The local delivery areas are between Tweed Heads-Yatala, Mt Tamborine and all surrounding suburbs. Proud members of the Interflora Australia; choose from this online selection for deliveries Australia Wide. Online payment can be made by Visa, MasterCard, PayPal, Direct Bank Deposit andAmerican Express. 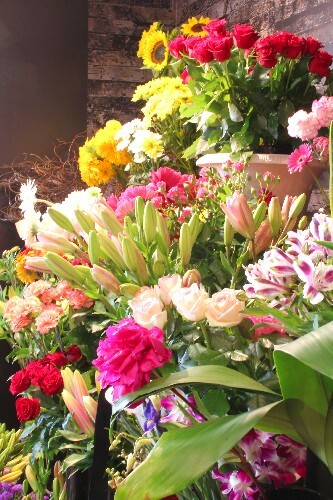 Order flowers online or by telephone +61 0 755737666. Interflora member since 1998 D.I.P. & D.O.C. Below are some images of the Helensvale floral studio, Queensland, Australia.